Quil Ceda Tulalip Elementary celebrates Dia' de los Meurtos at a fun-filled cultural event for families. 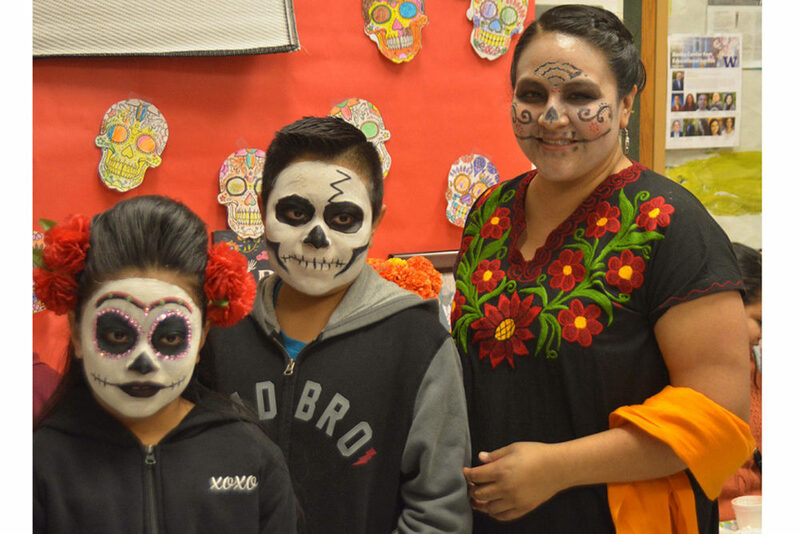 Children and their families learned the history and culture of a Mexican tradition 'Dia de los Meurtos' (Day of the Dead) while participating in activities and enjoying special foods prepared for the celebration. Story and photo courtesy of The Marysville Globe. Click HERE to read more.